There are two cute newcomers in Pets Corner. 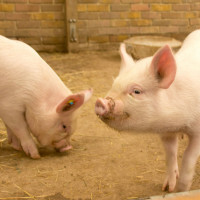 Meet our new Middle White piglet sisters! The pair join us from Hadleigh Farm and are just starting to settle into life at Mudchute. 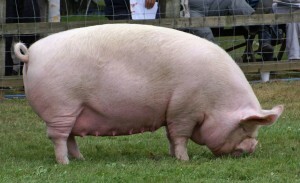 An adult middle white sow. 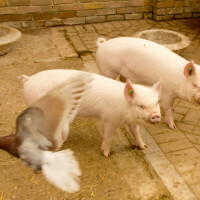 The Middle White is a native and rare breed of pig with notable prick ears and a snub nose. 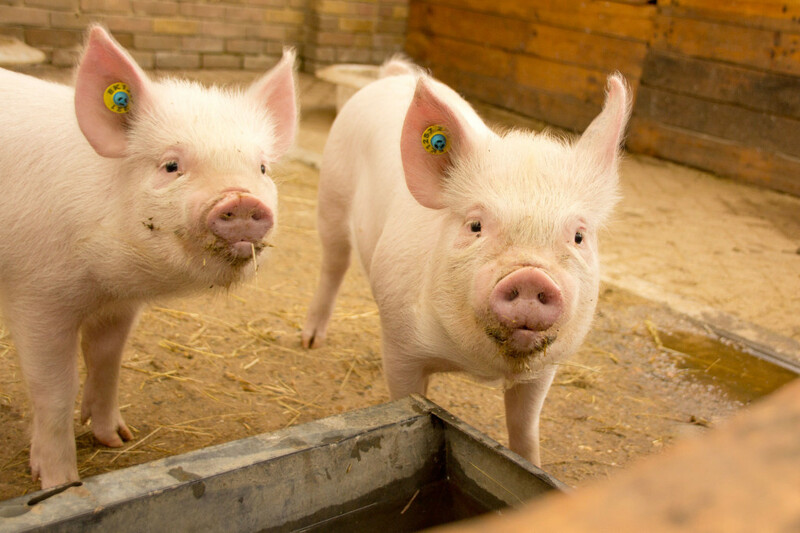 The breed was known as “The London Porker” because of high demand for Middle White pork in the capital, but today these sisters are among the only Middle White pigs in London. 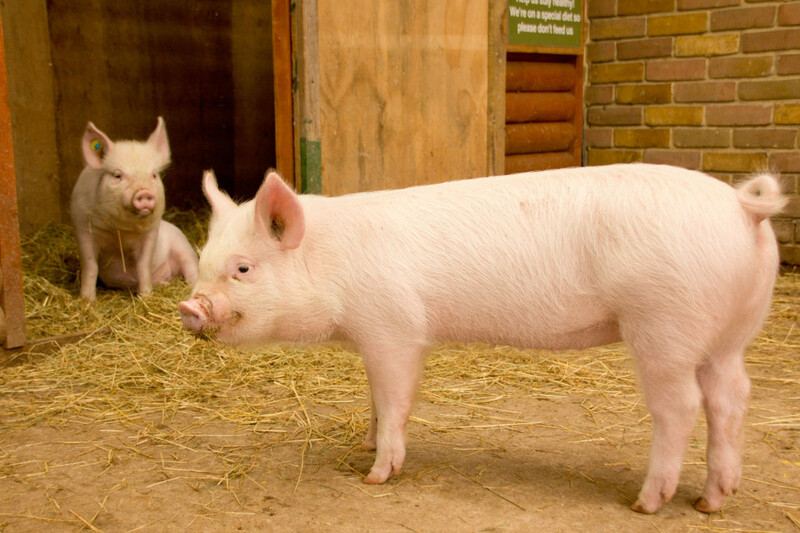 The breed trace their roots to 1852 Keighley Agricultural Show in West Yorkshire and became one of the foundation breeds of the National Pig Breeders Association in 1884. The breed declined sharply during World War II, but the breed survived thanks to a few dedicated breeders. 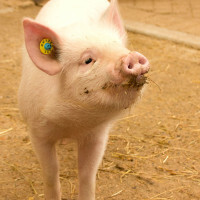 You can find out more about this fascinating pig breed from the British Pig Association and the Middle White Pig Society. Well done to our sheep and farmers! Last week the team and Mudchute sheep attended their first show this year, the Lambourn Vintage Machinery and Country Show. 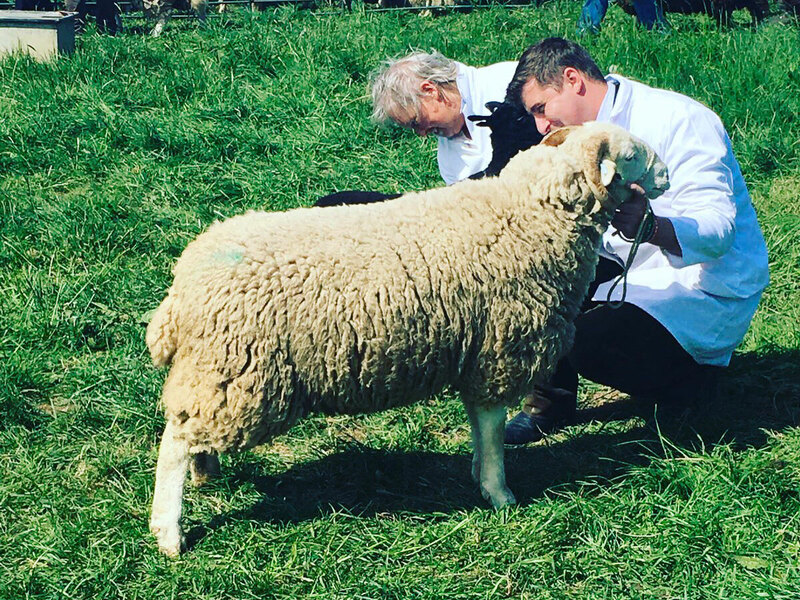 The team did well, coming away with first prize in the Downland Ewe class with Mudchute’s Southdown ewe going on to become reserve champion downland sheep. Mudchute’s Whitefaced Woodland shearling also came first in the white coloured wool on the hoof category. 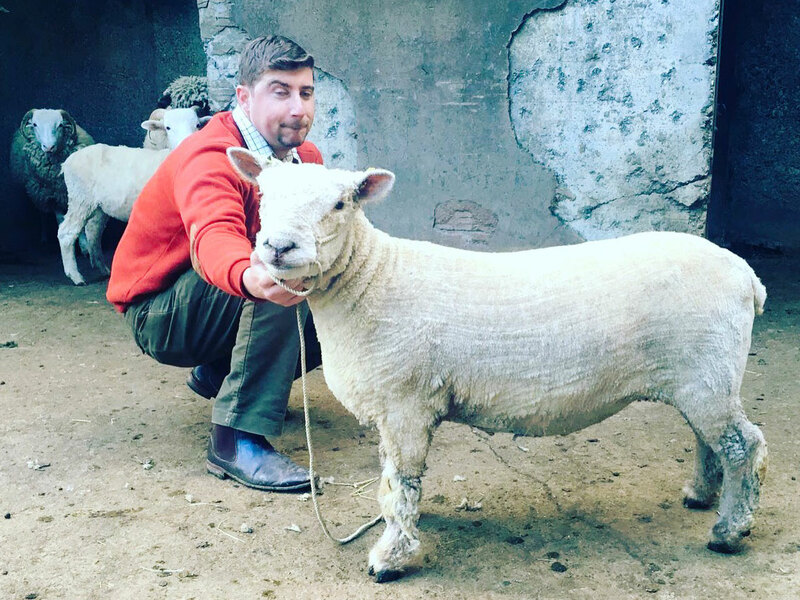 Well done sheep and handlers and best of luck with the rest of the livestock showing season. After a busy few weeks, we’re thrilled to have a new arena for Mudchute Equestrian Centre! The new and improved facilities were made possible thanks to generous support from the Lottery Fund. It has been incredible to see how quickly the old menage has been transformed!